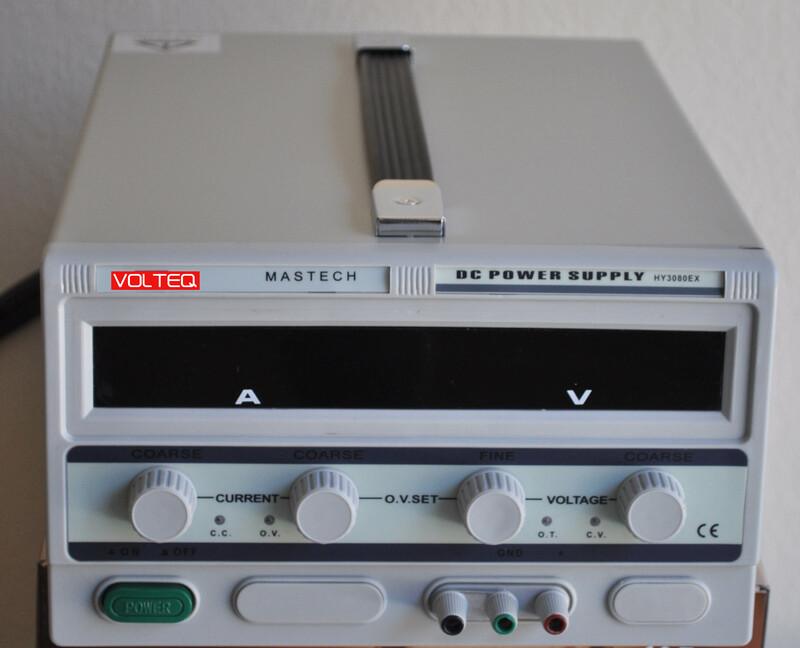 VOLTEQ HY3080EX is an electrocoagulation power supply suitable for waste water treatment. 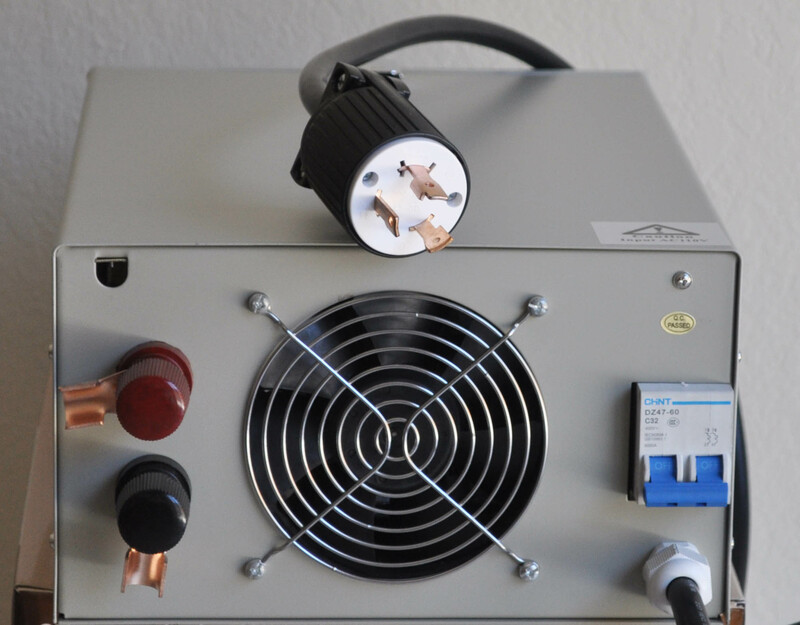 This high quality electrocoagulation power supply can be continuously adjustable at 0-30V DC and 0-80A. 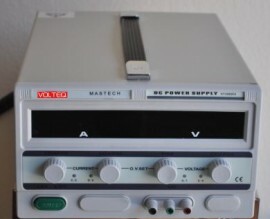 This unit works with 110V input, and comes with a NEMA plug. At maximum output (30V and 80A) the unit will draw 27A on the AC line, so if you plan to use this unit for maximum output, you need to ensure AC line with current ratings of 27A or more. We also have this same unit with 220-240V input. Retails well over $1100.